Business Plans for Bank Loans. 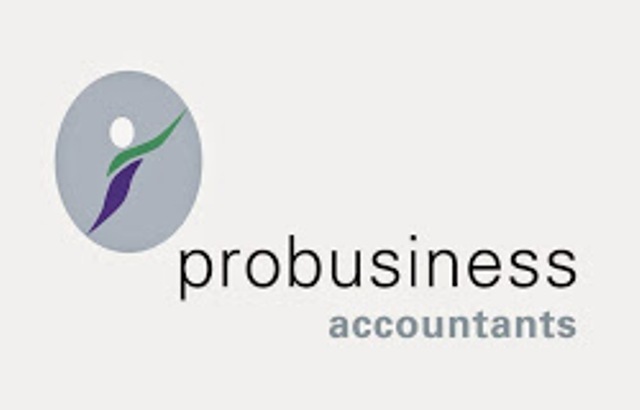 Probusiness will take care of all of the above. Business owners, executives and independent professionals across the UK and abroad rely on us to organize their business finance affairs. Tax is a particular speciality. If you want assistance with accounting software, we can get your business set up on Sage, Quickbooks and Kashflow. These allow us to work ‘on the Cloud’ alongside our clients to keep costs to a minimum. Feel free to enquire – your first meeting will cost you nothing.